player in its own right. 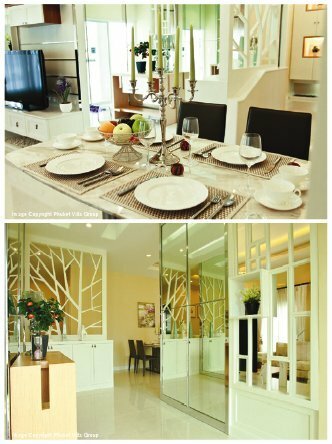 Here, Phuket Villa Group’s Managing Director, Maetapong (Oun) Upatising, reveals some of the secrets of the local developer’s success. came about to develop houses. “Quality”. 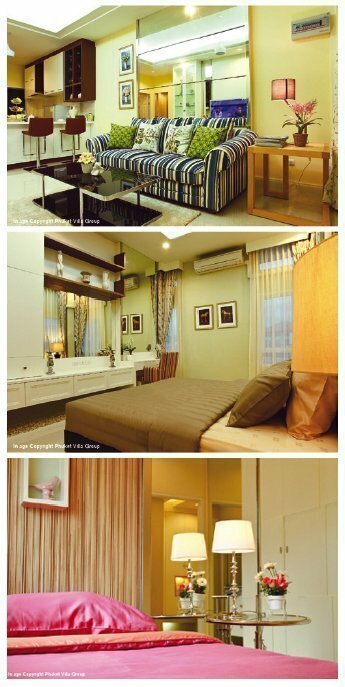 It is not just about house but the quality of living in that house. 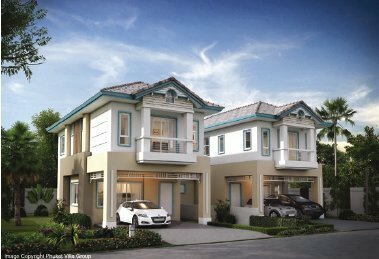 Through word of mouth, Phuket Villa Group has become known for transparency and providing quality in-house utilities and community facilities. Phuket Governor – Nisit Jansomwong together with PPAO President – Paiboon Upattising recently hosted a press conference to announce a New Year celebration “Colorful Countdown Phuket 2015,” at Raya Room, Royal Phuket City Hotel. 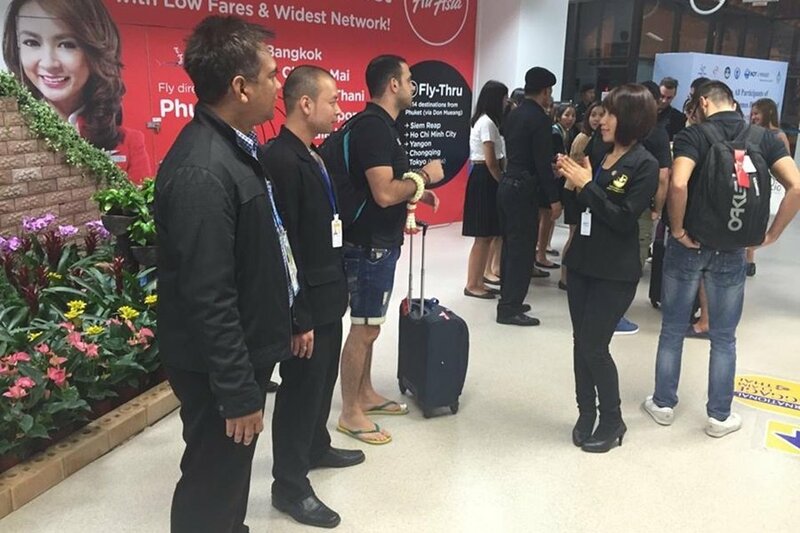 The two officials were joined by PPAO officials and representatives from Phuket Tourism Authority of Thailand as well as the local media. “Colorful Countdown Phuket 2015” will be staged from December 29 to 31, 2014, at Sanamchai Field in Phuket Town. The celebration aims to boost local tourism, generate income for the community and provide an opportunity for tourists and locals to ring in the New Year together. By observing the New Year alongside other countries, Phuket hopes to raise its calibre as a tourist destination. 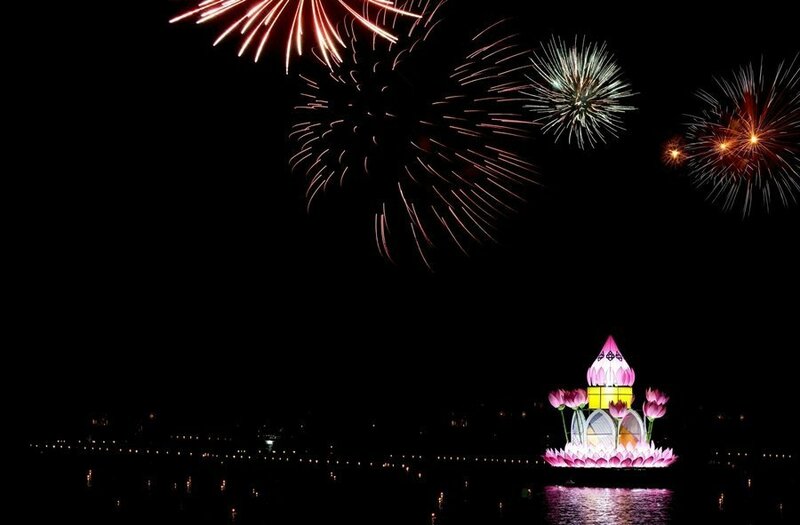 Under the slogan “Opening the new sky to a magical, illuminated land – solidarity for all – happiness to the people of Phuket,” spectators will enjoy underwater scenes lit up by hundreds of lights and lanterns (to pay homage to Phuket as the Pearl of the Andaman). Adhering to the government’s reconciliation policy, this year’s celebration will feature a zone displaying HM’s speech on unity to drive home the idea of solidarity and peaceful co-existence. Zone 1: (at the entrance of Sanamchai opposite Provincial Hall) Magical underwater tunnel of 25 meters long decorated by thousands of LED lights, and dotted by sea creatures. Zone 2: Information area comprising of boards announcing daily activities, words of New Year’s wishes, and animal of the Chinese horoscope, the sheep. Zone 3: Magical and illuminated land, land of unity and return happiness to the people. This zone is divided into two further areas, namely: a) solidarity area – “Follow in the footstep of the King to forge unity in Thai society,” displaying the King’s speech to inspire social integration, reconciliation, solidarity and peaceful co-existence. This area is decorated with numerous yellow lights and a 4-m tall golden Bodhi tree; and b) area dedicated to Phuket tourism promotion. President Paiboon said that the spectacles presented in this celebration reflect Phuket as the Pearl of the Andaman and its beautiful landmarks such as Laem Promthep. There are also many stage entertainments throughout the three nights leading to the year’s end countdown. Official opening of the celebration is scheduled to take place on December 29 which kicks off with the performance by P Sadern Band, while the 30th will see artists from Fe Fang Kaew group. On the final day, December 31, famous bands such as Carabao, B-King and Kan Tee will perform while colorful fireworks accompany the countdown to the New Year. Additionally, there are contests for “Young Cultural Ambassador to the Colorful Countdown Phuket 2015,” to promote sense of cultural heritage in young people and the general public. Applications are reserved for youth of 13 – 20 years old, in teams or individuals, who have special skills in Thailand’s traditional crafts, arts or performances. Winner will received 10,000 baht educational grant as well as a trophy. 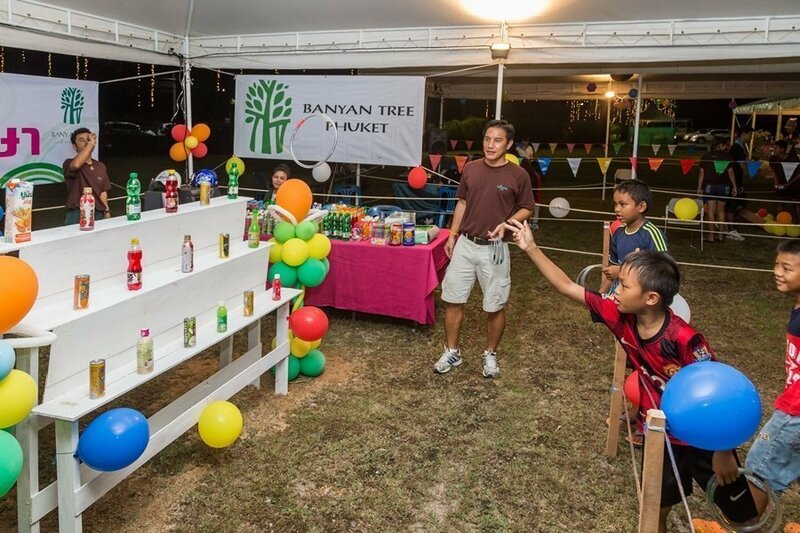 “I would like to invite everyone, locals and tourists, to come and join us in the fun-filled “Colorful Countdown Phuket 2015” at Sanamchai Field on December 29 – 31,” said President Paiboon. Following the recent appointment of Mr Pierre-Andre Pelletier as the Vice President and Area General Manager of Southern Thailand, he has now announced a strategic restructuring of the Sales Team into a cluster to take care of the group’s other properties in Southern Thailand including Phuket, Krabi, Samui and Hua Hin. The restructure includes the Director of Sales and Marketing, which has been accepted by Ms Wallee Krooprasert, following with the Assistant Director of Sales and Marketing that has been accepted by Mr Charoen Awassadaporn and the Sales and Marketing Manager, which has been accepted by Ms Yupa Eravadeekul. Ms Wallee Krooprasert received her bachelor degree from the Faculty of Business Administration – Bangkok University and also received a Diploma of hotel management from the United Kingdom. Ms Wallee has more than 26 years of professional sales and marketing experience and worked with many hotel brands including Sofitel Centara Grand Resorts and Villas Hua Hin, Central Hotels and Resorts, Hilton International Bangkok, Hyatt Central Plaza Hotel and recently at Amari Hua Hin in the position of Director of Sales and Marketing. 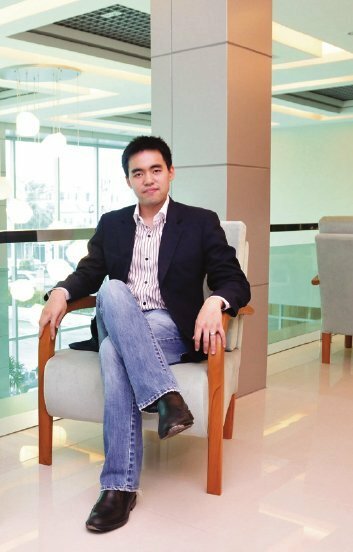 Mr Charoen Awassadaporn received his bachelor degree from the Faculty of Science – Srinakharinwirot University. 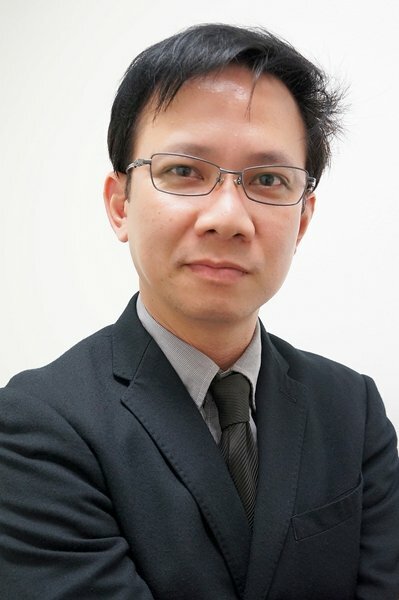 Mr Charoen has more than 22 years of experience in the sales and marketing field. He has worked with Pavilion Samui Boutique Resort, Woraburi Hotels and Resorts, Dusit Thani Hua Hin and recently at Amari Palm Reef Koh Samui in the position of Assistant Director of Sales and Marketing. Ms Yupa Eravadeekul received her bachelor degree from the Faculty of Arts with a major in business Chinese and a minor in hospitality and tourism management. She also received a master degree from the Faculty of Tourism Management. Both degrees were from Assumption University. 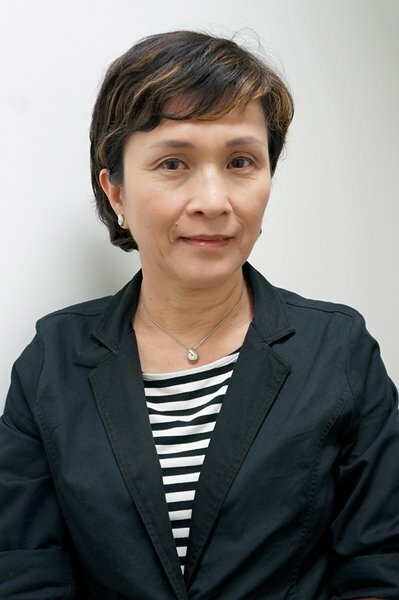 Ms Yupa has previously worked with Sala Hospitality Group and Sofitel Bangkok Sukhumvit as a Sales Executive. The Cluster Sales Team is now on-board and will focus on initiating and developing the company’s sales, marketing strategies and activities, working to make Amari the best upscale hotel in the region as well as continuing to drive business development in both existing and new accounts to support the company’s growth. 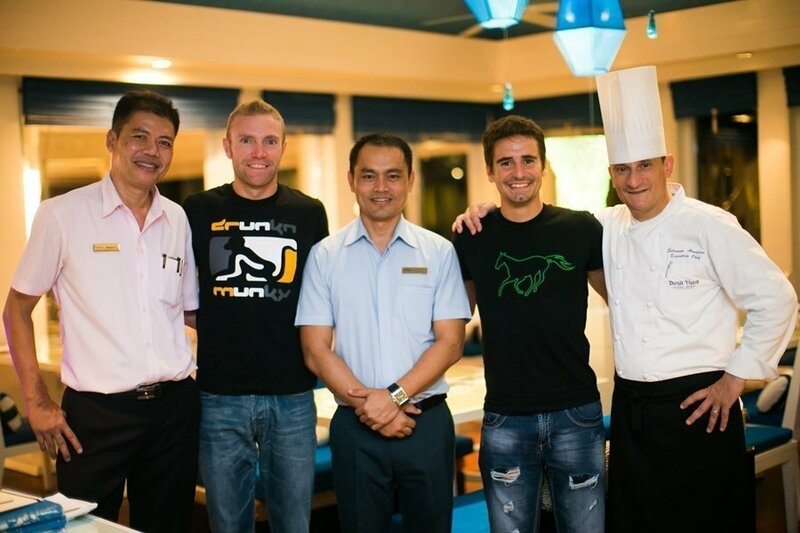 The dual champions of the Laguna Phuket Triathlon 2014, Italians Massimo Cigana (2nd left in photo) and Alberto Casadei (2nd right), recently celebrated their victory at Dusit Thani laguna Phuket’s award winning Italian restaurant, La Trattoria. Dusit Thani Laguna Phuket ’s Executive Chef – Silvano Amolini (1st right), Restaurant Director – Khun Chakrist Pongrong (centre) and Restaurant Manager – Khun Panya Faipetch (1st left), were delighted to welcome them to the resort. Apinan Juntarangsri, the Director-General of the Department of Public Relations has paid a visit to Phuket’s newly constructed National Broadcasting Services of Thailand (NBT) office, situated on the hilly side of Khao Rang, and handed out policies to officials based there. He also handed down the department’s policies to the local NBT director, head of provincial public relations office, and other related officials. 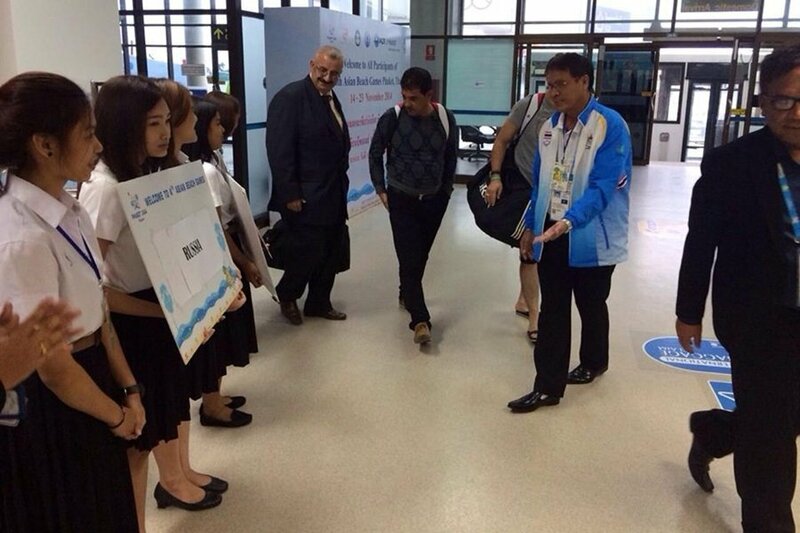 According to Khun Apinan, the visit was to follow up on the progress of the construction of the new building. The establishment is Thailand’s most decorated building that has ever built in the Kingdom’s broadcasting history, fully equipped with High-Definition broadcasting system. 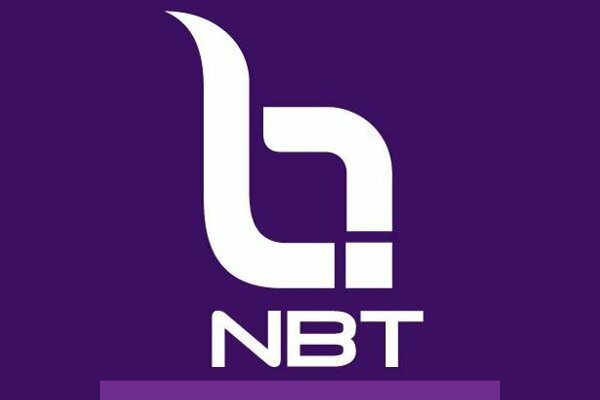 The construction of the NBT office has been completed and is now ready for operation, said Khun Apinan. 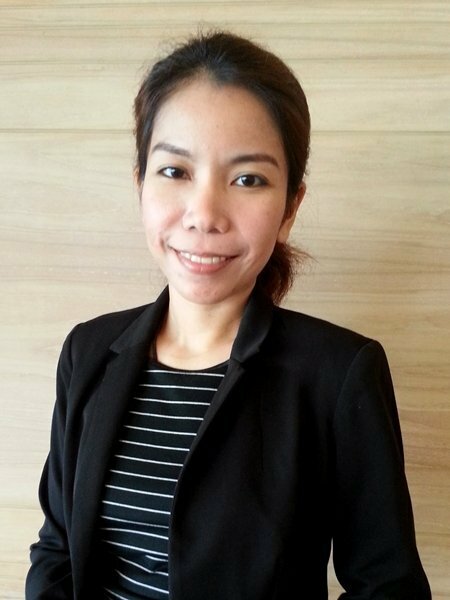 Amari Phuket is pleased to announce the appointment of Ms Channapa Kriangthong as the new Sales Manager. Ms Channapa received a Bachelor of Arts Degree from Prince of Songkla University (Pattani Campus) where she majored in Chinese. 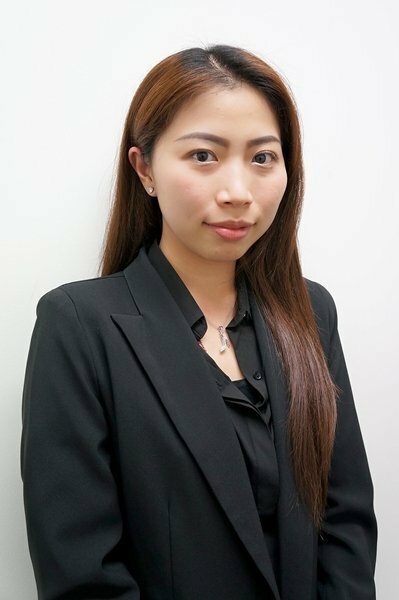 With more than seven years of professional sales experience, Ms Channapa has worked with several high-end properties in Southern Thailand including Banyan Tree Samui, Outrigger Phi Phi Island Resort & Spa as well as Evason Phuket & Bon Island. Before moving to Amari Phuket Ms Channapa was working with Sala Phuket Resort & Spa in the position of Sales & PR Manager. Ms Channapa is now starting her new role at Amari Phuket to continue to drive profit into the property and expand the client scope to be one of the best wedding and MICE destinations in Phuket. 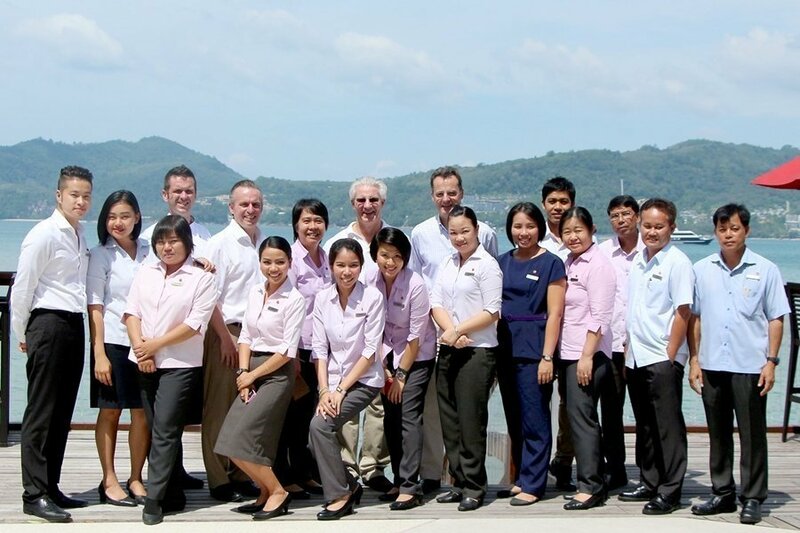 Mr Pierre-Andre Pelletier, Vice President and Area General Manager, South Thailand (back row – fourth from left in photo) and the management team of Amari Phuket welcomed Mr Peter Henley, President & CEO, ONYX Hospitality Group (back row – fourth from right) on a recent visit to the resort’s Rim Talay Restaurant. 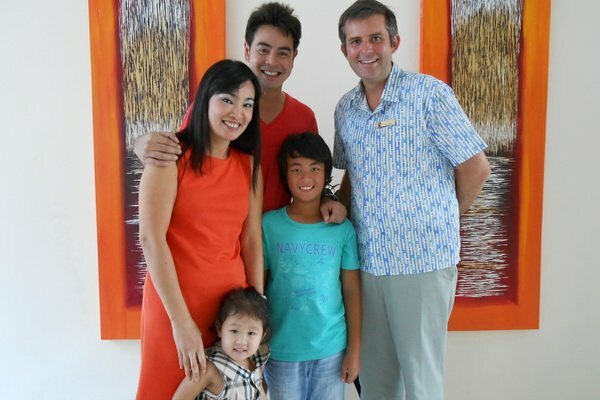 Timothy Tate (far right), resident manager of Centara Grand West Sands Resort & Villas Phuket recently welcomed Nithi Samuthkojorn (back row, left) and Pornpan-Thanik-Thaninee Samuthkojorn (far left, centre, front row left) famous family superstars, on their arrival to stay for a holiday at the resort. NAIHARN Beach Condominium recently appointed Frederic Perrochon as Director of Sales of the three condominium projects currently nearing completion a few hundred meters from NAIHARN beach. He will aim to boost the group’s communication with partners and customers to promote a unique concept in Phuket, the brainchild of Greg, an internationally known French designer. Frederic is 43 years old, married to a Thai national since 2003, and has 2 children. 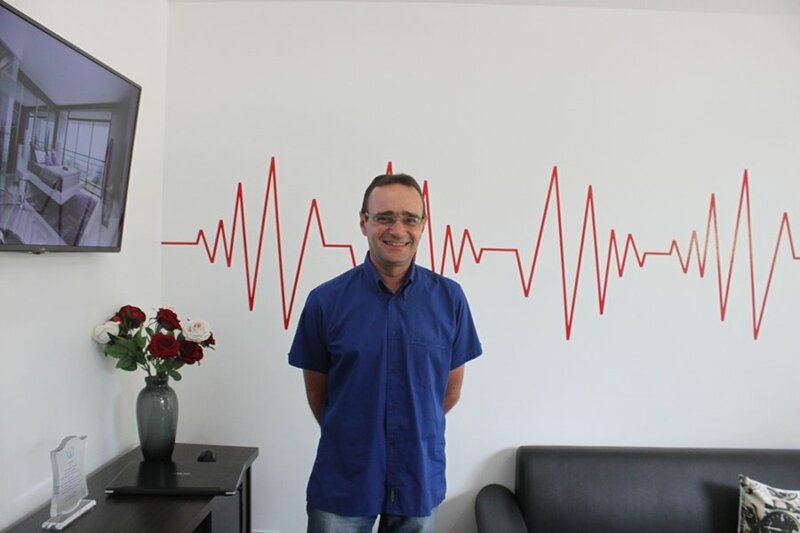 After traveling the world for over 10 years with several cruise liners companies, Frederic moved to Phuket in 2004 where he gained extensive experience in e-commerce from the website HotelTravel.com, a global leader for online hotel reservations. 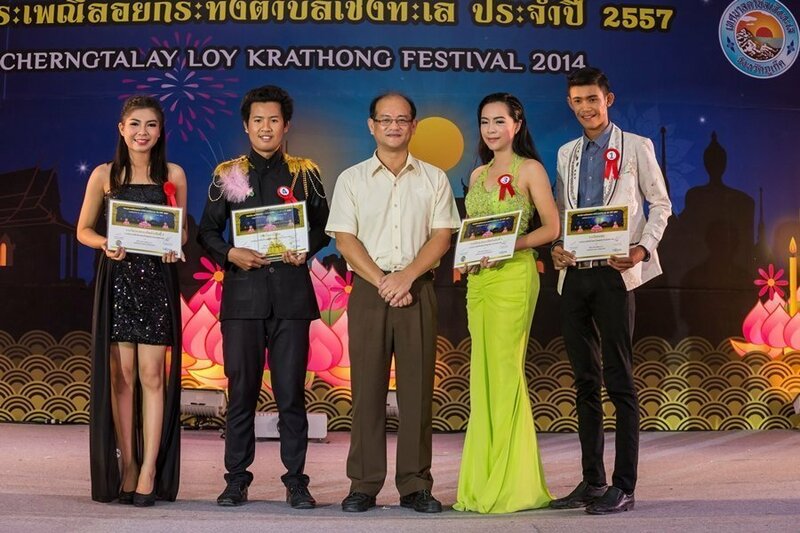 On Thursday, 6th November 2014, Cherngtalay Municipality, in collaboration with Laguna Resorts & Hotels (PLC), hosted the 13th Annual Cherngtalay Loy Krathong Festival at Laguna Grove, Laguna Phuket. 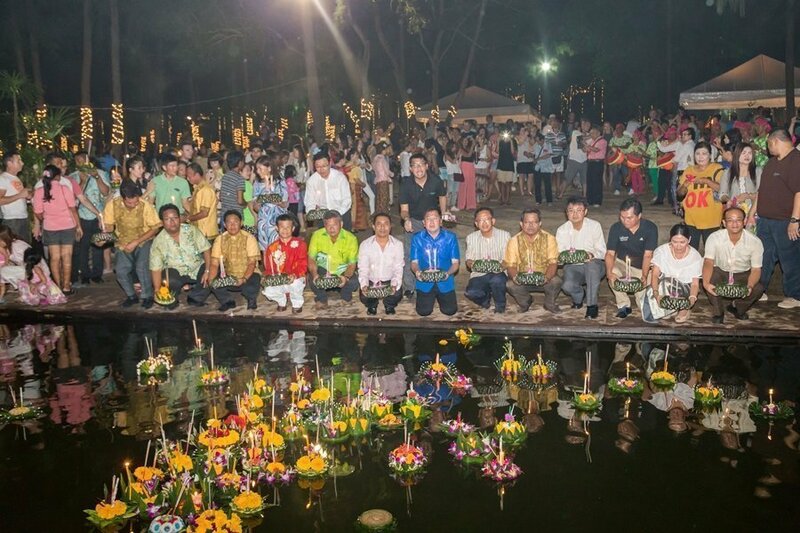 Honorable guests, Thalang District Chief Supoj Chanakit, Cherngtalay Mayor Suniran Rachatapruk and Laguna Phuket management jointly started the ceremony and released handmade Krathong floats into the lagoon to pay respect to the water goddess “Pra Mae Khongkha” and the water spirits. 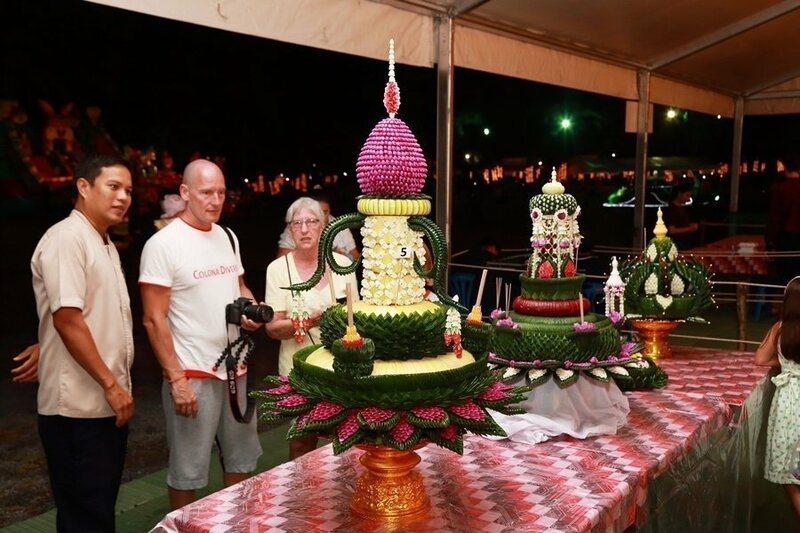 More than 4,000 villagers and tourists enjoyed various stage performances, activities and mini-street market areas at the Festival while observing the longstanding Thai tradition of Loy Krathong (meaning “float the basket”), a festival celebrated annually throughout Thailand. Loy Krathong takes place every year on the evening of the full moon of the 12th month in the traditional Thai lunar calendar. In the Western calendar this usually falls in November. 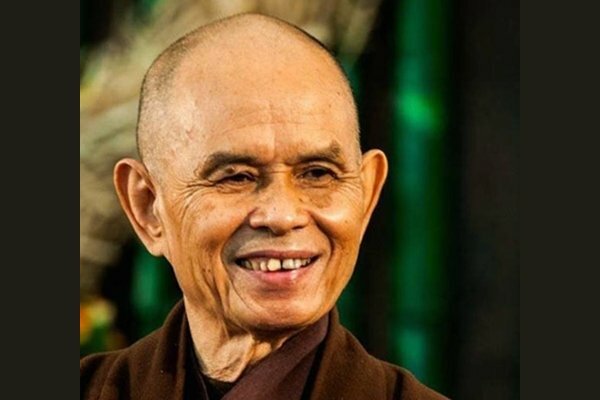 With a deep mindful breath, Plum Village Mindfulness Practice Centre announces to the world the news that on Tuesday 11th of November 2014 Thay, Zen Master Thich Nhat Hanh, experienced a severe brain hemorrhage. Thay is receiving 24 hour intensive care from specialist doctors, nurses and from his monastic disciples. All the monasteries in the tradition of Plum Village are organizing practice sessions to generate the energy of mindfulness and to send Thay this healing and loving energy. They would like to ask the whole worldwide community of meditation practitioners to participate and support them in this critical moment. They know and trust that Thay will receive all your energy and that this will be a big support in his healing and recovery. Future reports on Thay’s health and recovery will be posted officially at www.plumvillage.org, langmai.org, villagedespruniers.org, and www.facebook.com/thichnhathanh. 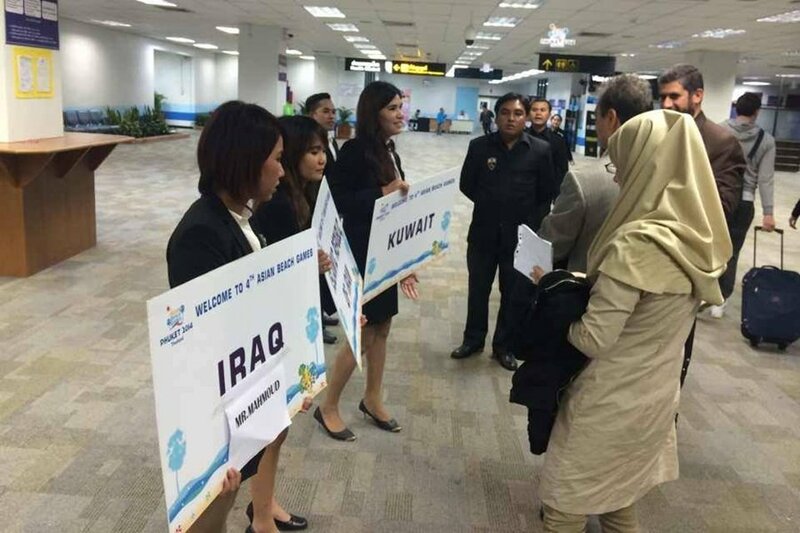 The first group of athletes and officials of the Olympic Council of Asia (OCA) arrived in the Phuket International Airport on November 9 to get ready for participation in the 4th Asian Beach Games. Upon their arrival, they received a warm welcome from the Protocol and Ceremony Committee members. 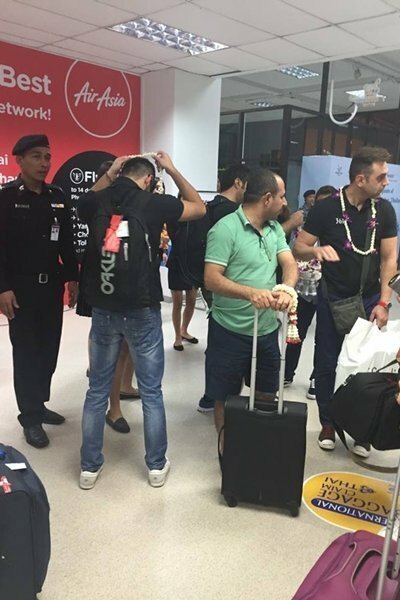 The first group of athletes arriving in Phuket consist of China (4 athletes, 3 officials, 1 doctor), Pakistan (2 officials), 7 representatives from the World Air Sports Federation, Sri Lanka (2 officials), Jordan (1 official), Yemen (2 athletes, 1 coach, 3 team officials, 2 reporters, Hong Kong (4 athletes, 1 doctor), Syria (1 official), Tajikistan (4 officials), Indonesia (2 athletes, 3 officials), the Philippines (1 official), India (1 official), South Korea (3 officials), Malaysia (8 athletes, 1 official, 1 coach), Iran (12 athletes 5 officials), Qatar (11 athletes, 6 officials, 2 coaches), Japan (3 officials), Jordan (1 official), 17 OCA officials, totaling 113 persons. Lt Col Ruj Sang-udom, secretary of the Secretariat Office, 4th Asian Beach Games Organising Committee, revealed that there will be a meeting of chef-de-mission from all participating teams in Phuket on November 13. “Phuket comes to life when the participating athletes start arriving in the city. The beautiful decoration of the city also helps create an atmosphere of the Asian Beach Games competition. 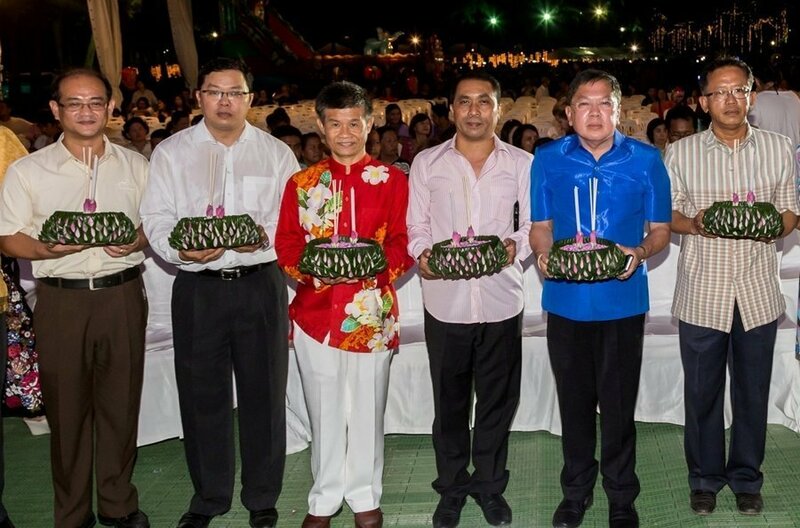 Thus, I would like to invite the Phuket residents to be good host for all visitors,” said Ruj.